Tableau is all about helping people see and understand their data. And sometimes seeing and understanding data means creating not only insightful visualizations, but really stunning ones, too. 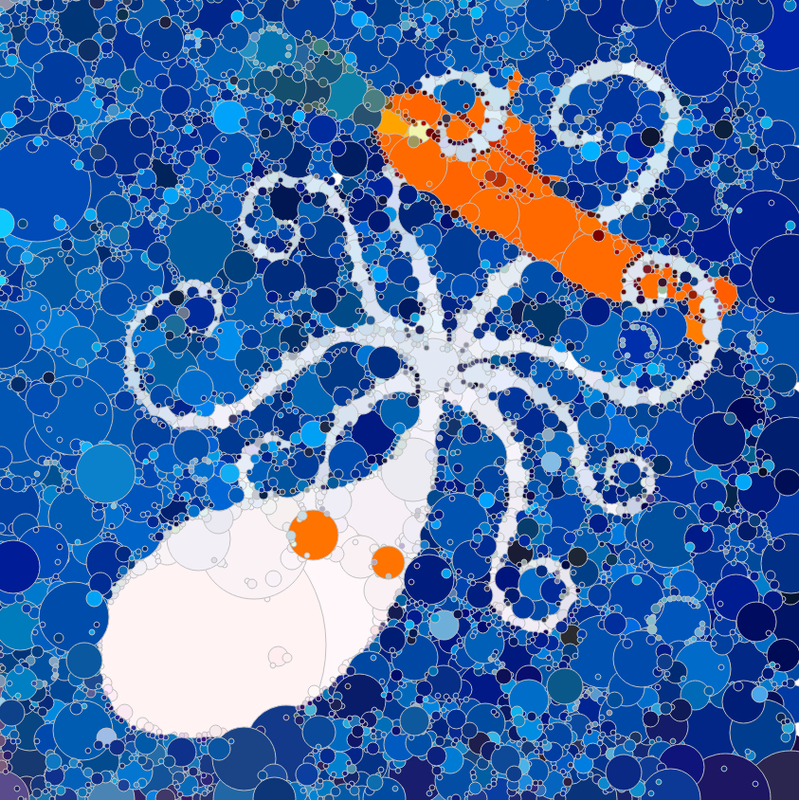 The Viz as Art contest is all about showcasing those fun, unexpected, and beautiful ways you work your magic with Tableau—neither data nor questions required. Turn on and tune into your creative brain (instead of? in addition to? your analytical brain) and publish a “Viz as Art” entry on Tableau Public (you’ll also need to fill out the submission form here). 10 vizzes will be selected, introduced in a blog post, and assigned a unique hashtag. Voting will take place on Twitter. The three entries that collect the most hashtag mentions (from unique Twitter users) will be turned into screen prints at Tableau Conference in Seattle this September. Find them in Community, where you’ll be able to screen print a t-shirt, tote bag or a flatstock poster with one of the designs. Submit your viz and complete the form by Wednesday, August 20, 2014 at 5pm PST. You must submit your entry on Tableau Public and complete the form by Wednesday, August 20, 2014 at 5pm. Vizzes will be introduced on the Tableau Blog and voting will begin at 8am on Thursday, August 21, 2014 and conclude at 5pm on Friday, August 29, 2014. Winners will be announced on Tuesday, September 2, 2014. Consider eliminating background colors (this will be the t-shirt, bag or poster stock) and gridlines. Clean, simple screen-printed designs showcase better. You do not need to be a registered attendee of Tableau Conference to participate or win this contest. The winner(s) will receive a screen print of their design on each item available (t-shirt, tote bag, and flatstock poster). Tableau reserves the right to alter or edit your design in order to fit within the required specifications for screen printing.